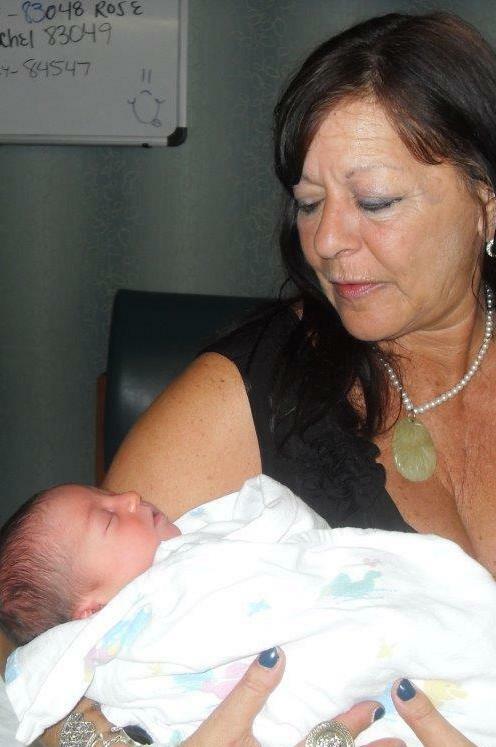 Welcoming A New Grandchild On Grandparents Day! Are Annuities the Greatest Thing Since Sliced Bread? 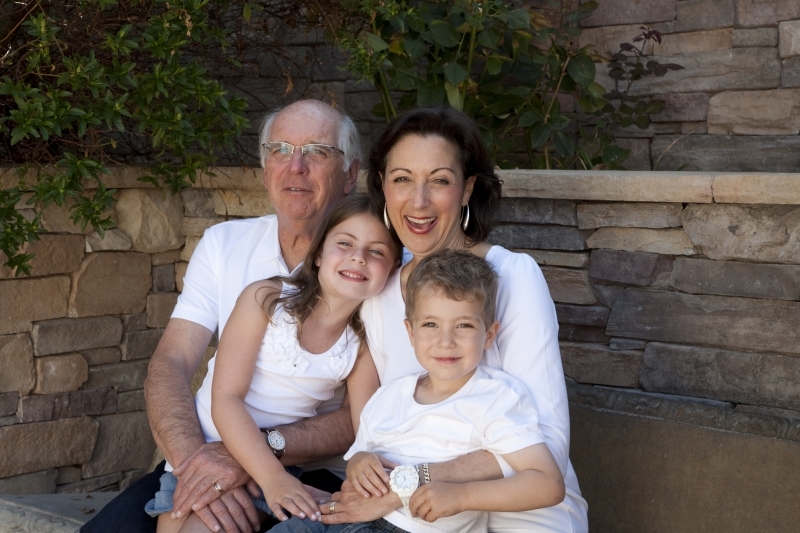 Grandparents: Do You Know Myth versus Fact When It Comes to the Future of Medicare? Do You Let Your Grandchildren Express Their Emotions?